Margrit (?) married William Houghton. Lestie A. (?) married Park Eugene Houghton, son of Eugene Houghton and Alice Young. Maxine H. Ralston married George Richard Houghton, son of Ralph Henry Houghton and Lillie May Thayer. Julia (?) married Frank Houghton. Christine Anne Burrows married Roland Robert Houghton, son of Frank Houghton and Julia (? ), in Apr 13, 1971 at Snohomish Co., WA, USA. George Houghton married Celia Wright. Celia Wright married George Houghton. Shylan (?) married James Houghton, son of Roland Robert Houghton and Linda Susan (?). Mary Anne Houghton married (?) Lyall. (?) Lyall married Mary Anne Houghton, daughter of Frank Houghton and Julia (?). James Houghton married Katherine Caron. Katherine Caron married James Houghton. 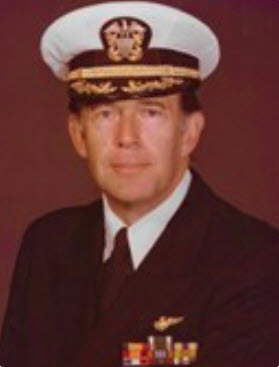 CDR Harry Allen. Houghton Jr married Lydia G. (?) in circa 1967.